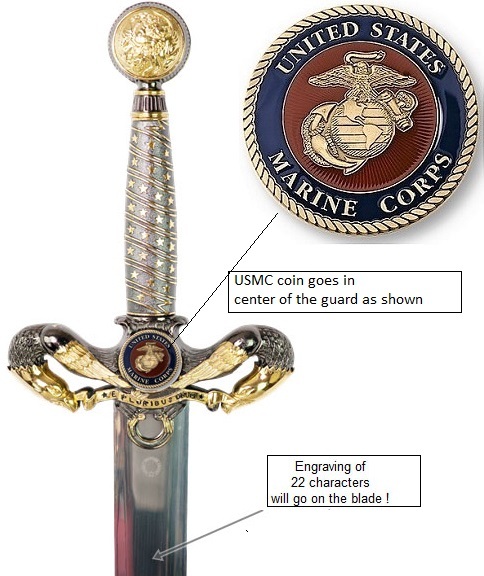 Before graduation as a Marine Officer, membership in the Navy Federal Credit Union was required to pay for a $1,000’s worth of uniforms and sword – I really wanted the sword. Come to find out that Hashgraph’s, first name brand customer, was CUNA, the 1,000 member, Credit Union National Association of which the NFCU was its biggest lender. Ipso facto, I became a near instant, after ten ‘youtubers’ on Bitcoin vs Hashgraph, believer in the genius of Leemon Baird.